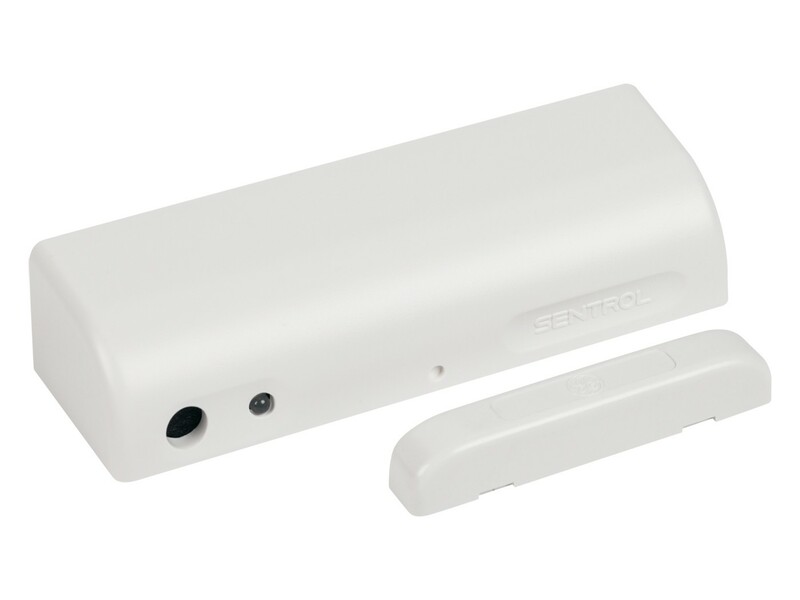 The 5600 Series ShatterPoint “Tru-Dual” Transducer Sensor provides superior false alarm immunity and perimeter protection for a single point of entry such as sliding glass doors, side-light windows, kitchen windows, or large picture windows up to 10' (3m) of range. 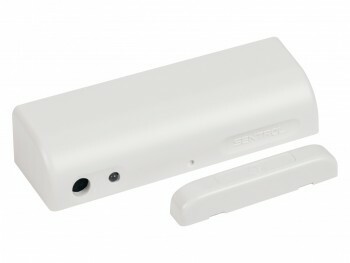 The sensor mounts to any frame behind drapes and blinds, so there is no worry about shadowing the sensor. The 5620 models, with built-in reed switch, offer a perfect and economical solution for detection of all forced entries.